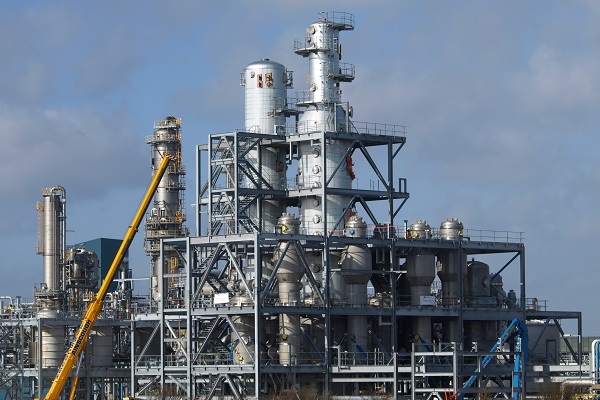 Our main business is focused on Fine Chemicals, Basic Petrochemical and Chemical Feedstocks. We have been established operations with many overseas customers that supply high quality materials. We are one of the export agents of China Optical Fibre Manufacturer. 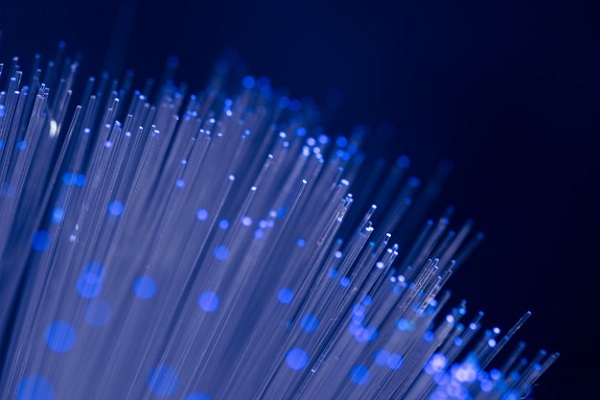 We supply different types and standards of Optical Preform, Optical Fibre and Optical Cable. 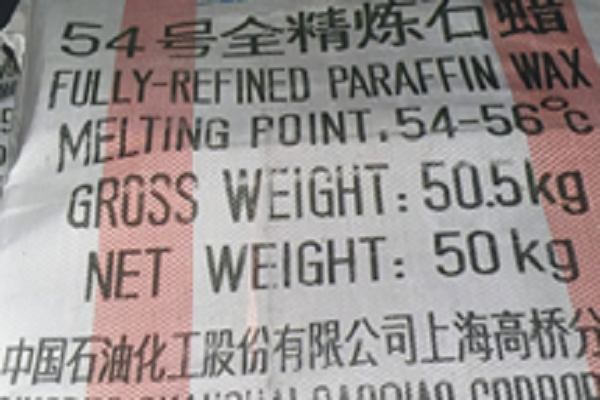 China Petrochemical International Company Limited trusts us as an appointed export agent of Paraffin Wax. We strategically focus on developing long term business relationships.